Look great, make money, and have fun! 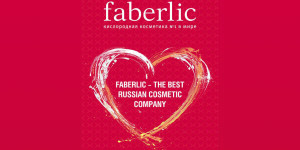 Join Faberlic to start an exciting journey towards a bright new future. As a consultant, you are offered the chance to to fulfill dreams. We give you the tools and inspiration to change your lives for the better, to achieve your personal goals.